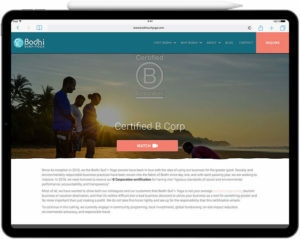 The Costa Rica surf and yoga camp underwent a website redesign and they hired us to build out their web design on WordPress. We also helped this small-business migrate its email automation system to a platform that would integrate with their new website and other tools they were already using. 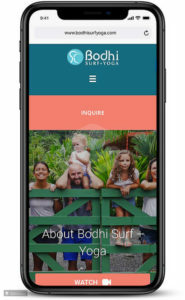 The new website and email automation platform have helped increase leads and conversions for Bodhi Surf + Yoga. Their 2018 – 2019 season is set to be their best season yet!